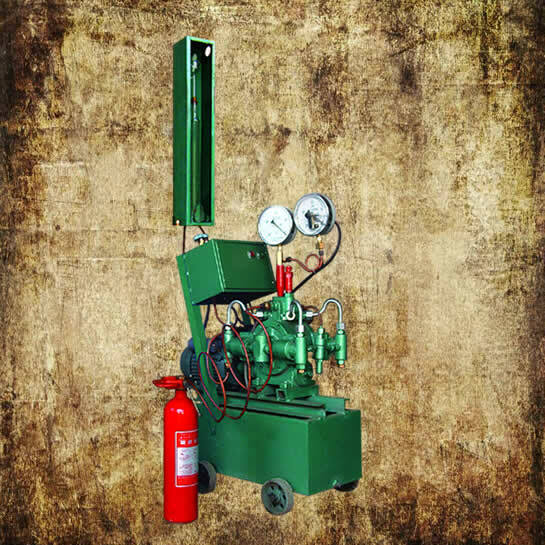 This automatic extinguisher pressure testing machine is suitable for testing extinguisher pressure and remnant ratio for various of fire extinguishers. The testing pressure can be set by yourself and the machine can be shut down automatically when arrive a set time. So it’s reliable and safety, also simple operation and light weight.